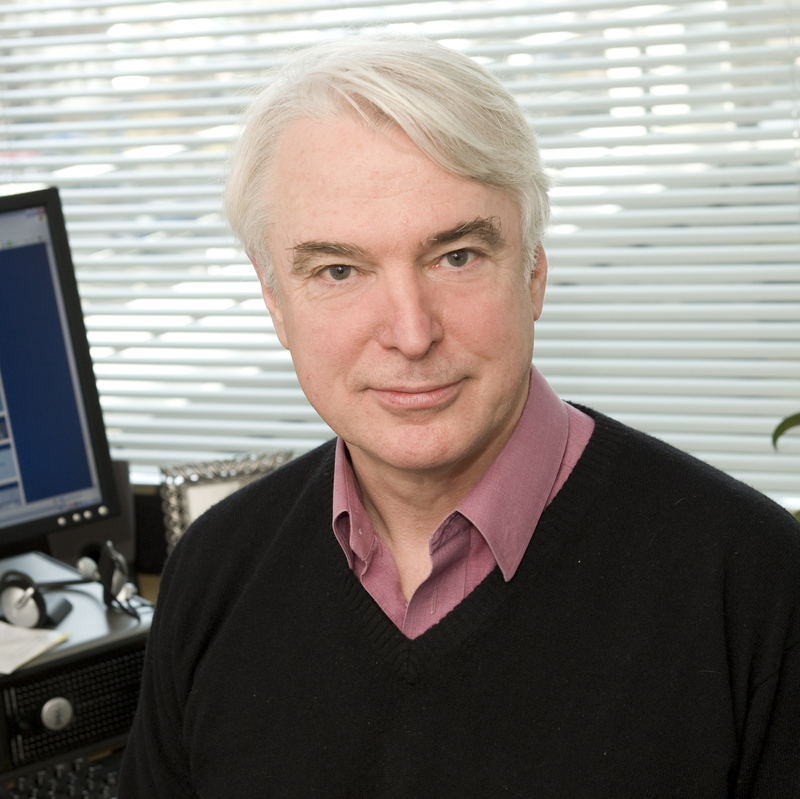 Steve Rayner is James Martin Professor of Science and Civilization and Director of the Institute for Science, Innovation and Society at Oxford University’s Saïd Business School, from where he also directs the Oxford Programme for the Future of Cities and co-directs the Oxford Geoengineering Programme. Steve is also Honorary Professor of Climate Change and Society at the University of Copenhagen and Senior Fellow at the Breakthrough Institute, an environmental NGO based in California’s Bay Area. He previously held senior research positions in two US National Laboratories and has taught at leading US universities.